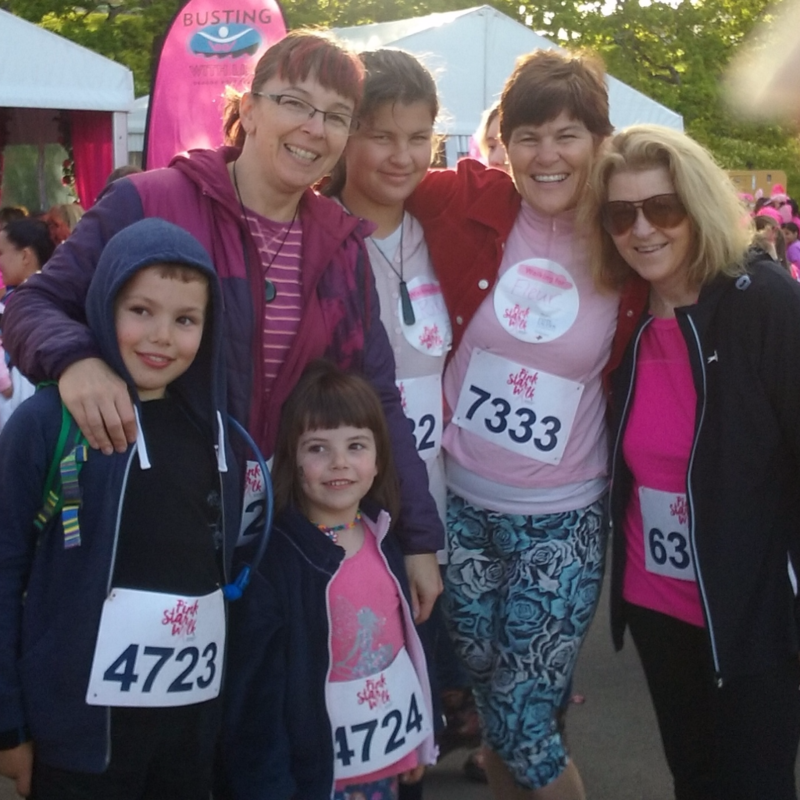 Some of our staff members recently participated in the Pink Star Walk, a fundraising event in support of the New Zealand Breast Cancer Foundation. The walk is 21 kilometres long – a half marathon! It starts and finishes in the Auckland Domain. 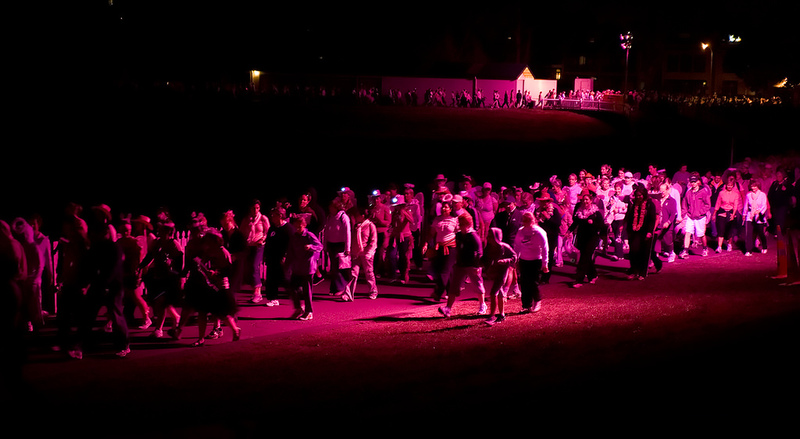 The participants wear pink clothes, and before they finish the walk, night falls and the stars come out. This year three of our teachers did the walk: Karen, Lizzie and Rhonda.